Fierce Studios has the honour of being the first school in Queensland able to deliver Alida Segal’s renowned national character syllabus based on the Moiseyev Dance Company. Alida Segal is regarded as one of Australia’s most respected dance lecturers and choreographers specialising in National and Character Dance graduating from the Moiseyev School of National and Character Dance in Moscow, Russia. Ms. Segal has distilled her knowledge into a long-awaited syllabus of which Jason King is eager to deliver. With this syllabus, the dancer will gain strength and discipline, poise and mental agility. 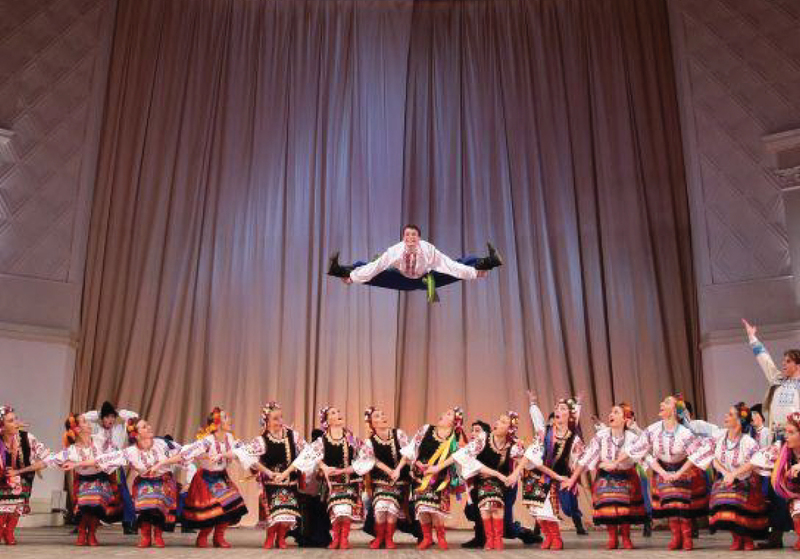 Classical, Hip Hop, and Jazz dancers will notice improvements in all of these aspects – learning Russian Character is a valuable addition to any dancer’s repertoire. Jason King’s extensive training in Russian Character with Ms. Segal spanning over 6 years allows him to impart his invaluable expertise and love for this distinctive art.